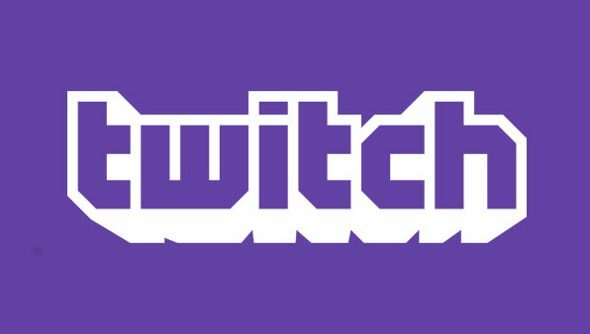 Google’s apparent aquisition of Twitch isn’t two weeks old, and already divisive changes are happening. Not divisive amongst users, mind; they’re going to hate it. The clients of Audible Magic are going to be chuffed though. As of today, videos – though not live streams – with unauthorised audio will have whole 30 minute chunks muted by Twitch’s new partner, the aforementioned Audible Magic. The company “works closely with the recording industry,” and from now on will be scanning your videos and muting audio. This includes, bewilderingly, in-game and ambient music. Everyone recording videos with games is going to be affected by this. And worst of all, it’s not in the least bit precise. The tech will scan 30 minute blocks for third-party music, and if it find even 30 seconds of it, the whole block will be muted, and audio controls disabled. This won’t just affect new videos, but old ones too. And previous broadcasts or highlights will likewise be muted. And let’s face it, there’s no guarantee that, if a creator does have permission to use the audio, it won’t still be muted. False copyright claims are rife on YouTube, and I can’t see why Google-owned Twitch will be any different. Obviously, the reaction from users has been overwhelmingly negative. It probably wasn’t the best idea for Twitch to tell users that it’s for their own good, either. Nobody wants a video platform to act like their mum. What do you lot make of this palaver?